Always happy to help with your real estate needs. 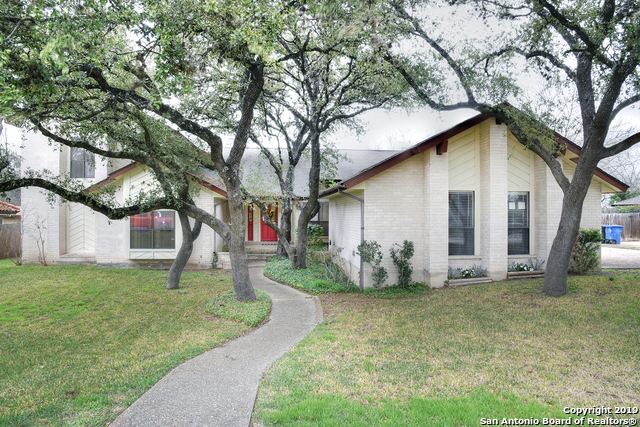 Bought a Single Family home in 2017 for approximately $375K in Deerfield, San Antonio, TX. Helped me rent a Single Family home in Heritage, San Antonio, TX.